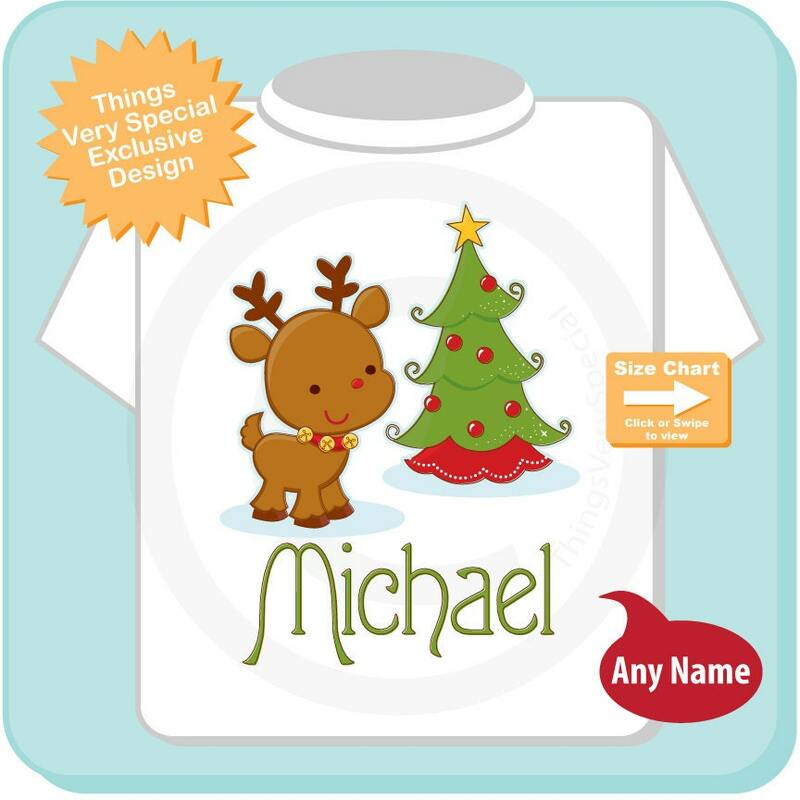 Cute Reindeer Christmas Onesie or Shirt that has a baby reindeer and a Christmas Tree and says your child's name. 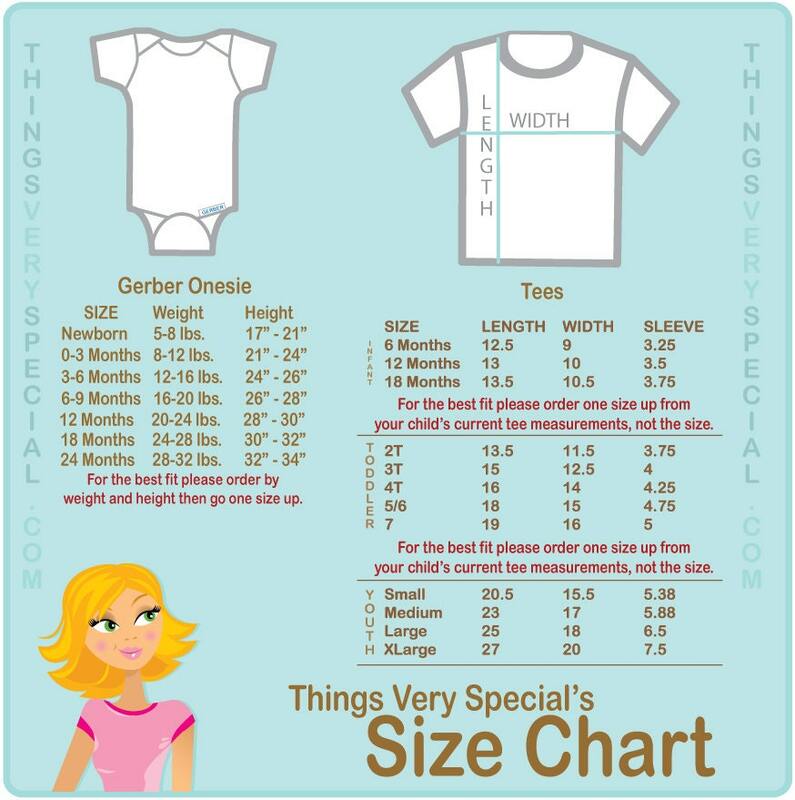 Super cute shirt! Fastest processing and shipping I've experienced since I joined Etsy! This shop knows what they're doing!